Making the Photobleaching correction was the aim of this semester project. 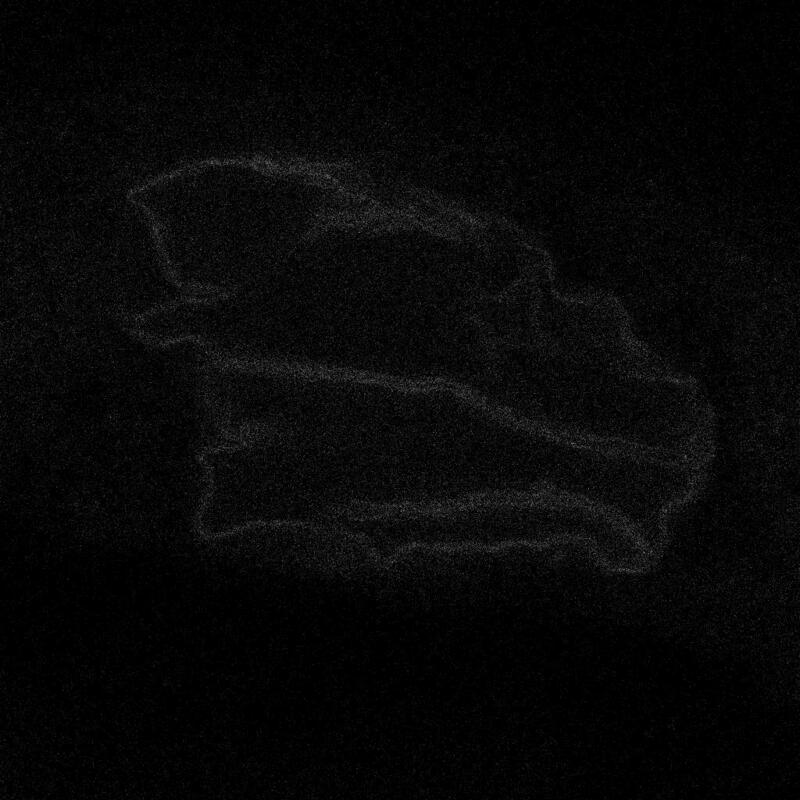 The images were taken by STED microscopy technique. STED microscopy increases the resolution of images while the effect of Photobleaching increased compare to other microscopy methods like Confocal Microscopy. For correction two approaches were used. In the first one just the effect of photobleaching was considered while in the second method the presence of Poisson noise was taking into account. Correcting by assumption of no noise increases the effect of noise, specially for images at the end of sequence in where the intensity of image is very low due to photobleaching effect. 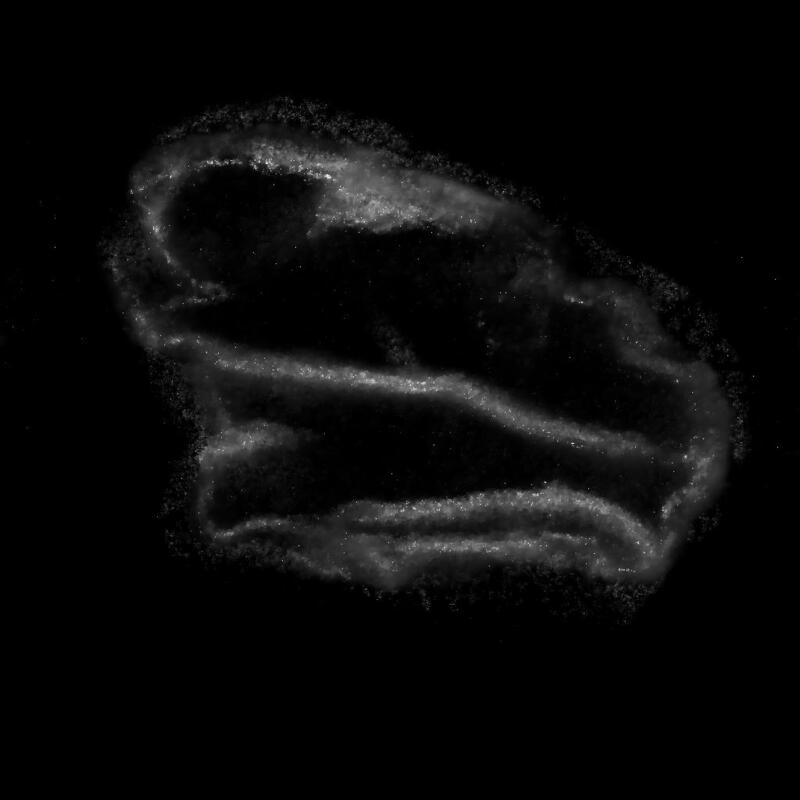 Second method denoise the images by taking into account photobleaching effect, explicitly. For denoising Variational framework with log-TV regularization had been used. Combination of PureDenoising and Photobleaching correction was used for comparison, and it was shown that visually the proposed algorithm works better.